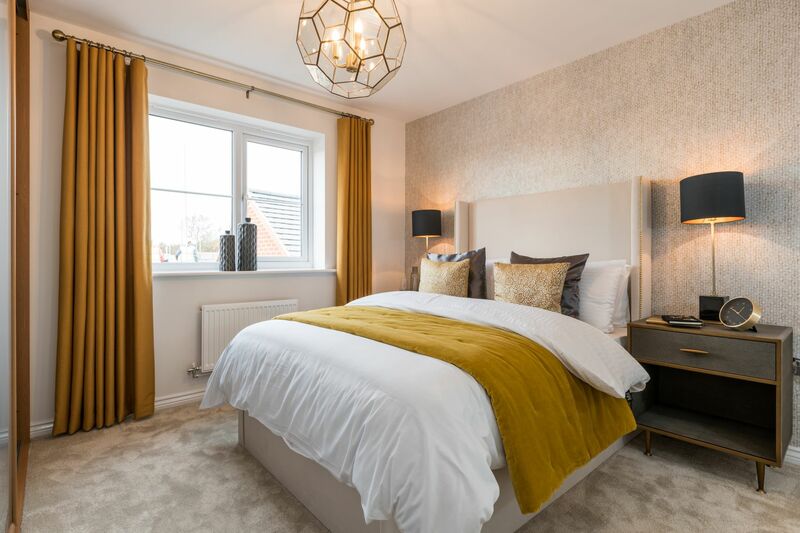 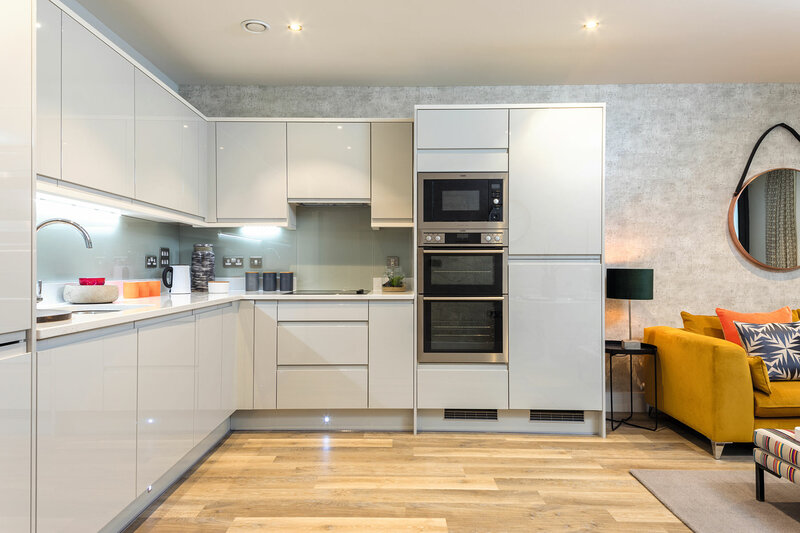 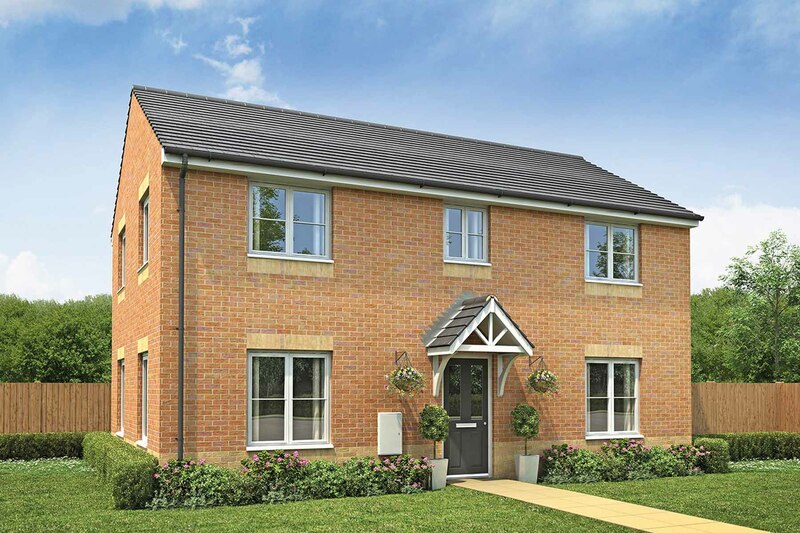 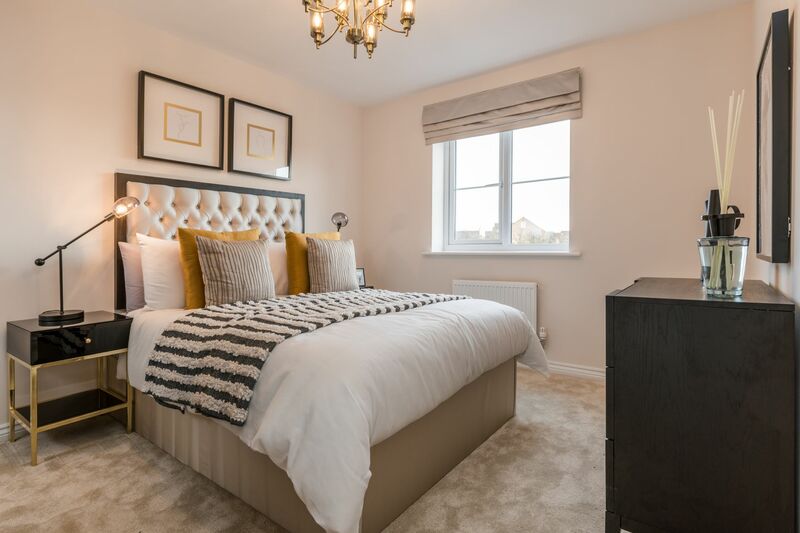 Located in the stunning market town of Stone, surrounded by the architecture heritage of historic Staffordshire, Millers Reach provides an escape from everyday life and comprises a superb collection of two, three, four and five bedroom homes and apartments. 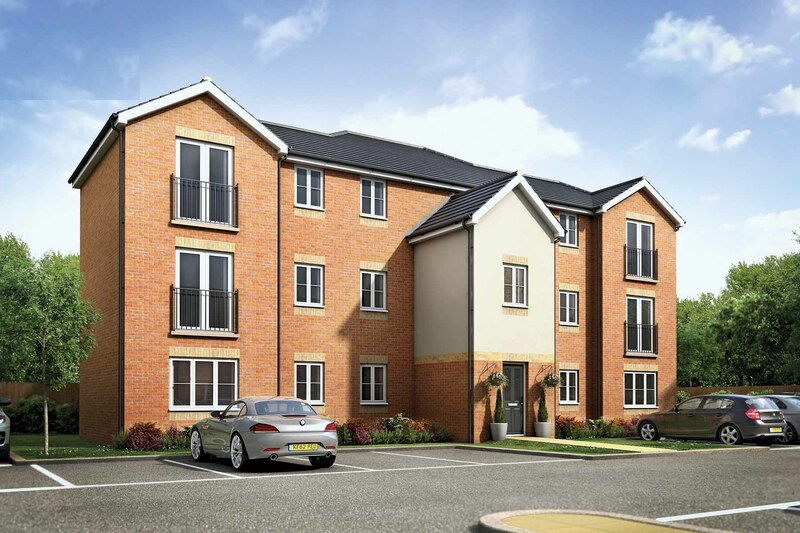 It is no surprise that the development is proving popular and is already 75% sold. 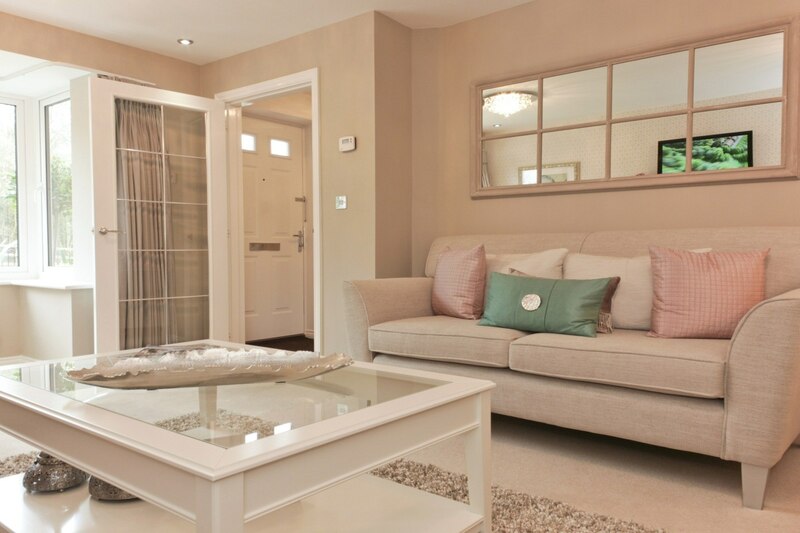 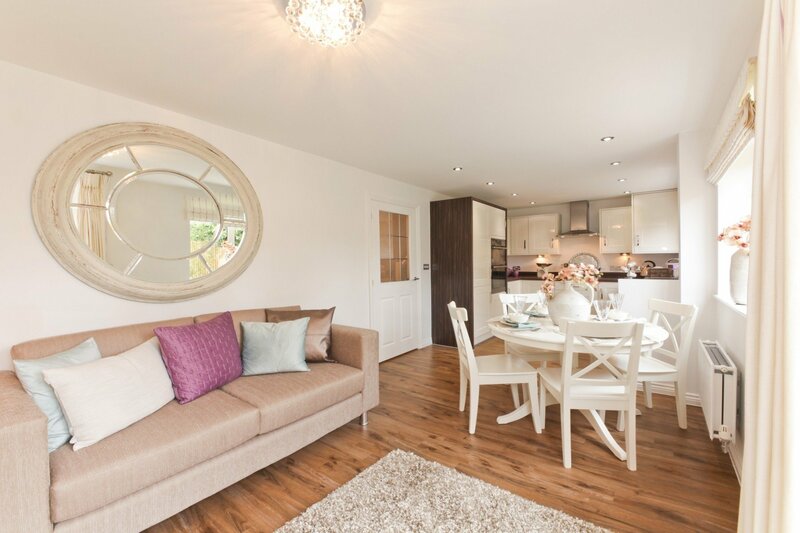 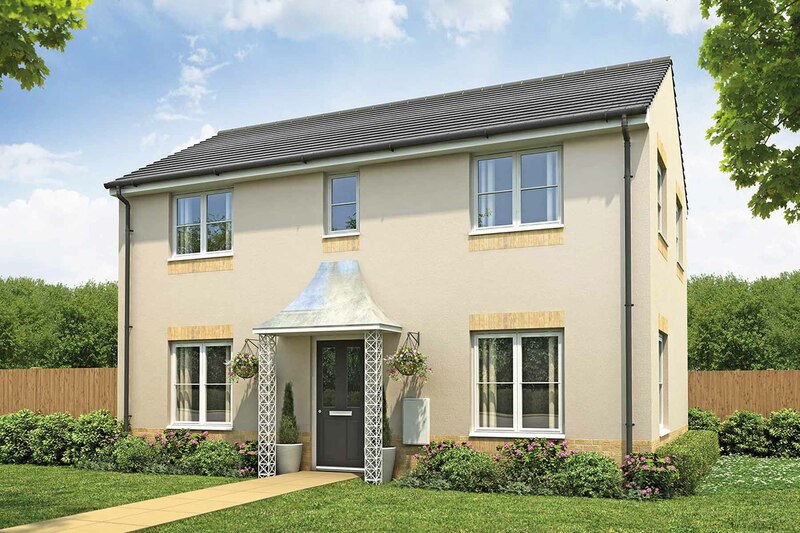 With a carefully considered layout, The Easedale is a wonderful 3 bedroom home. 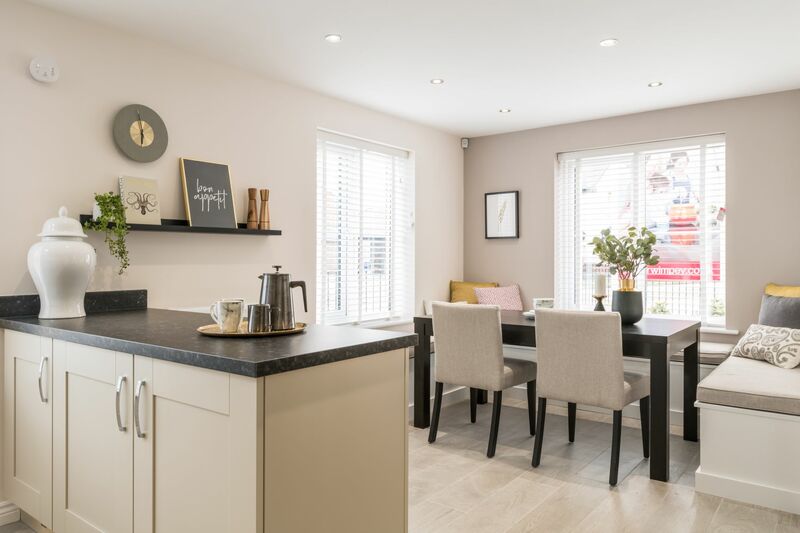 The kitchen/dining area is ideal for sit down meals and the separate spacious living room with its French doors to the rear garden is a welcoming space. 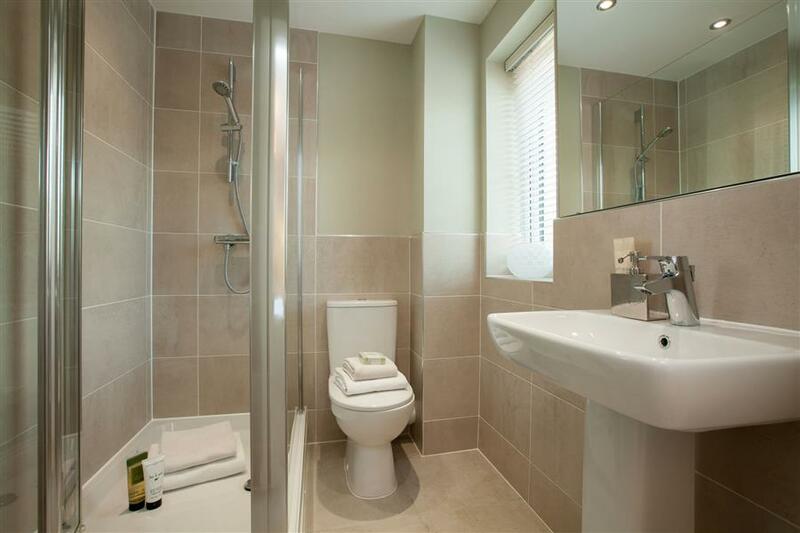 The downstairs cloakroom adds a touch of convenience. 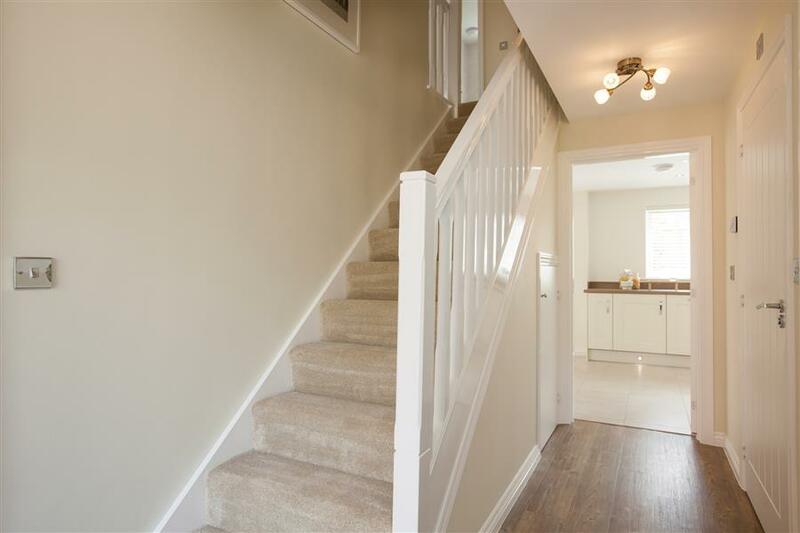 Upstairs, the landing leads to the master bedroom with en suite shower room, a further double bedroom and a main bathroom. 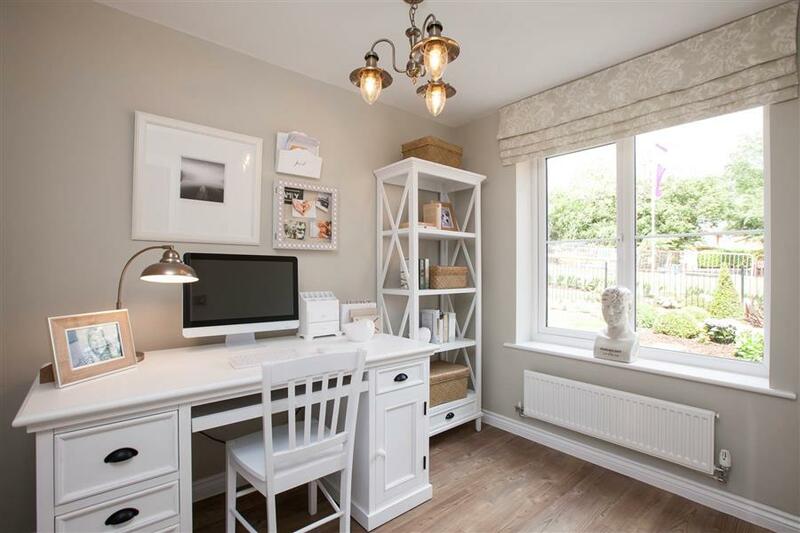 There’s a third bedroom which could alternatively be used as a study or nursery. 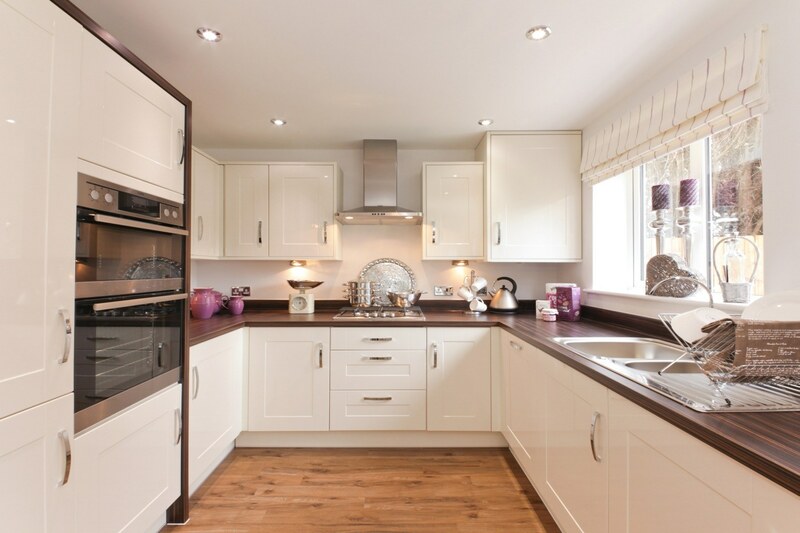 For style that doesn't compromise practicality, look no further than The Kentdale. 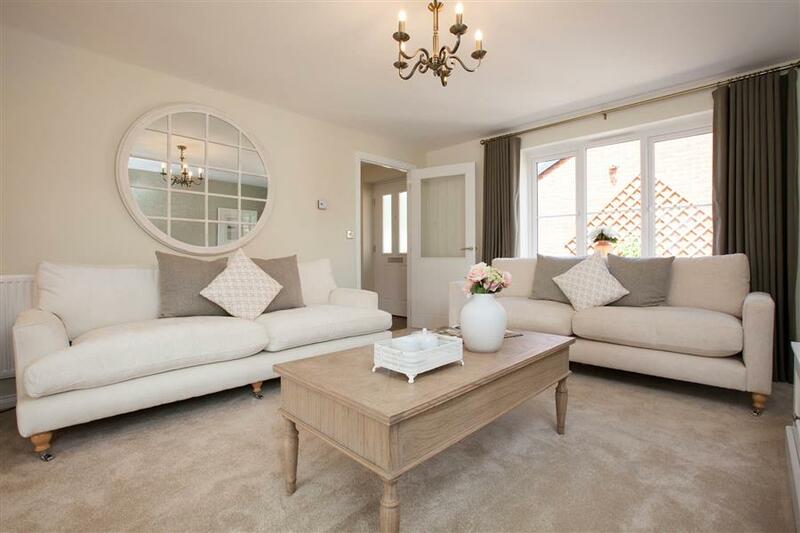 The spacious lounge is made bright and airy courtesy of the French doors to the rear garden. 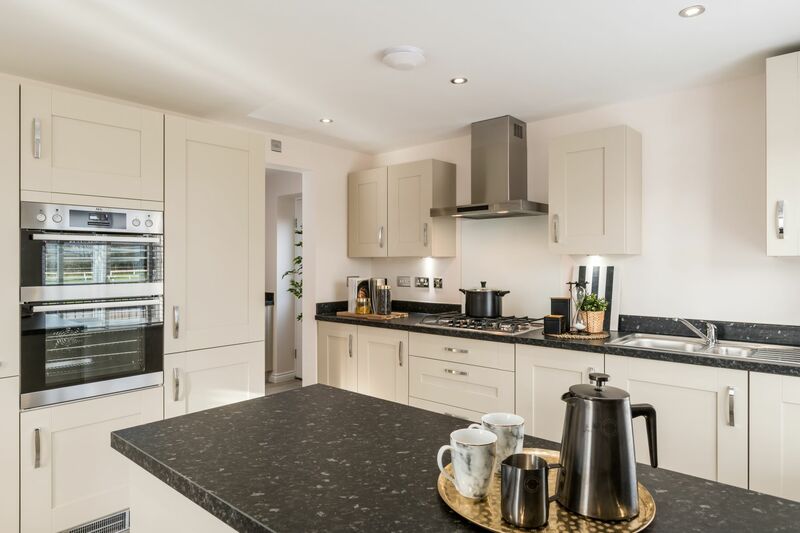 The kitchen/dining area is ideal for entertaining or enjoying meals with the family and is complemented by a utility area. 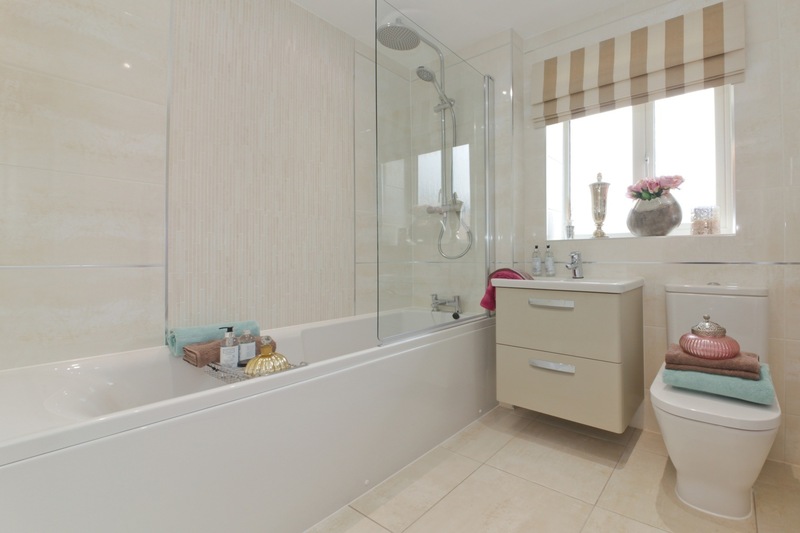 A downstairs cloakroom and understairs storage cupboard take care of the practical sides of life. 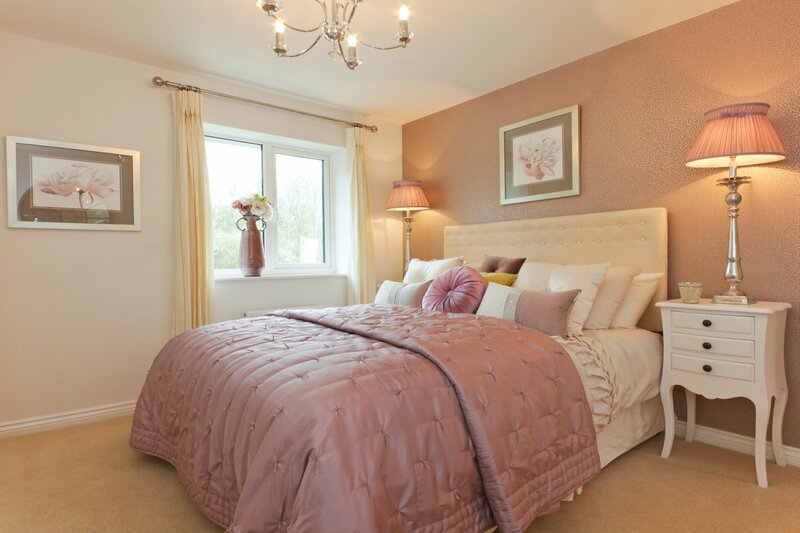 The first floor is home to four bedrooms and the master bathroom. 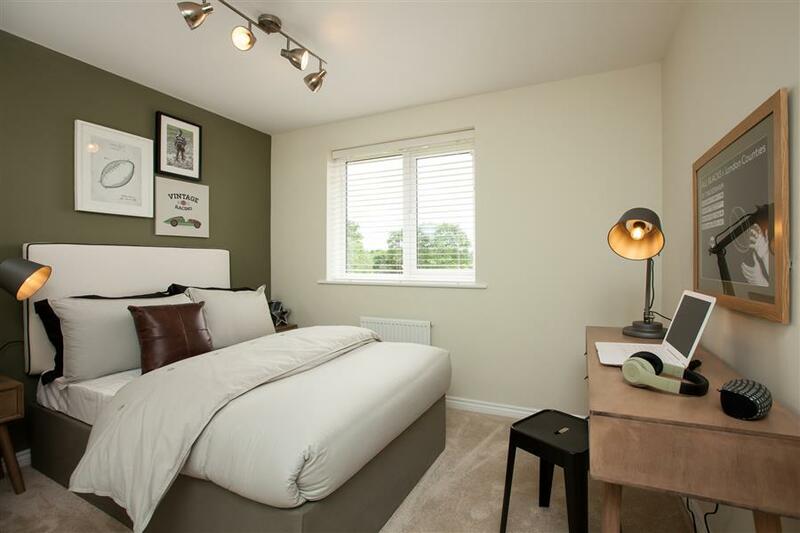 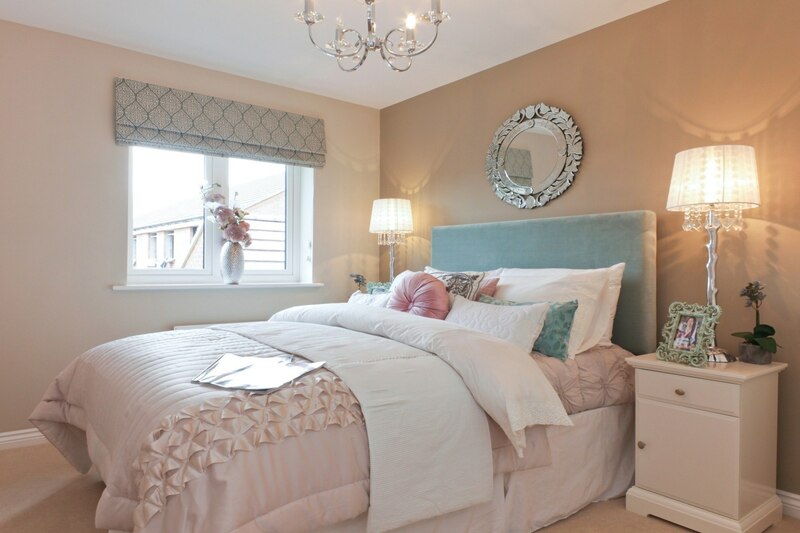 Three of the bedrooms are doubles, and the master bedroom features an en suite shower room. 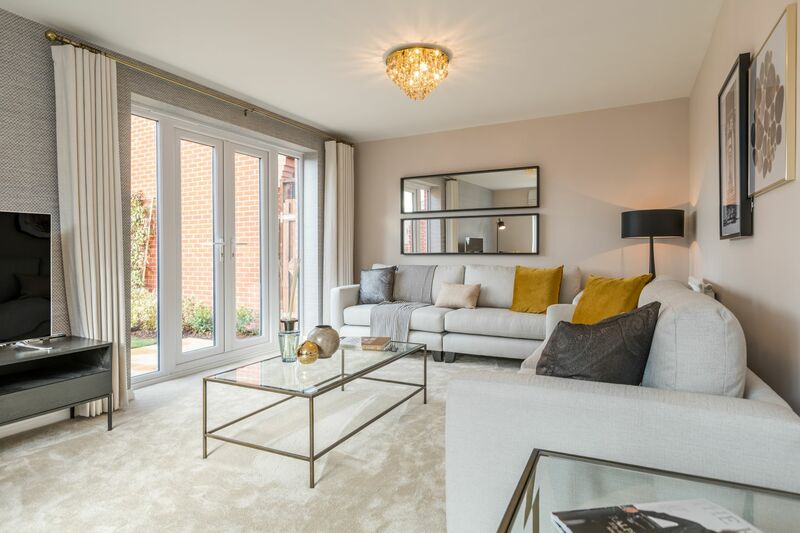 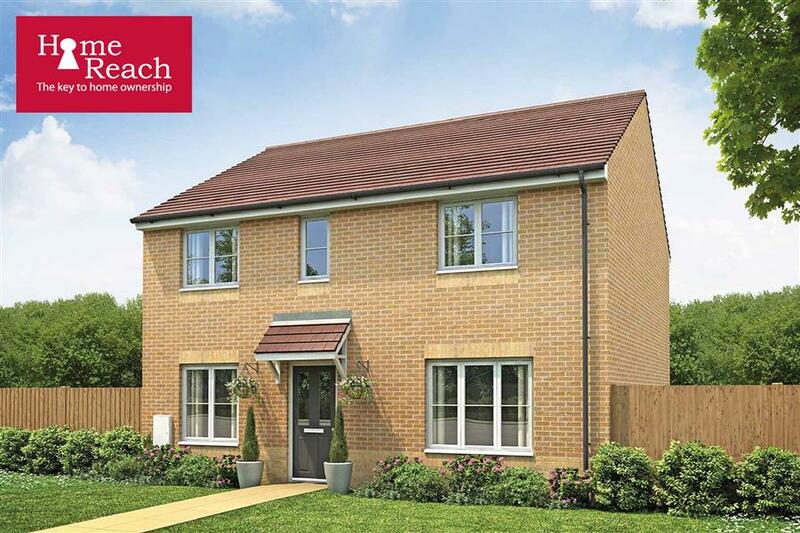 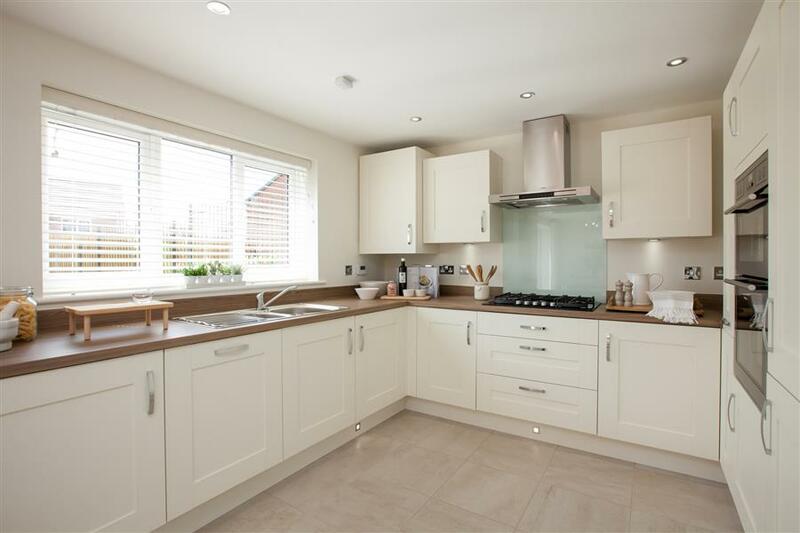 The Shelford is a traditional 4 bedroom family home comprising of an open plan kitchen/dining room which stretches across the entire width of the house, and has French doors opening out to the garden - perfect for summer evenings. 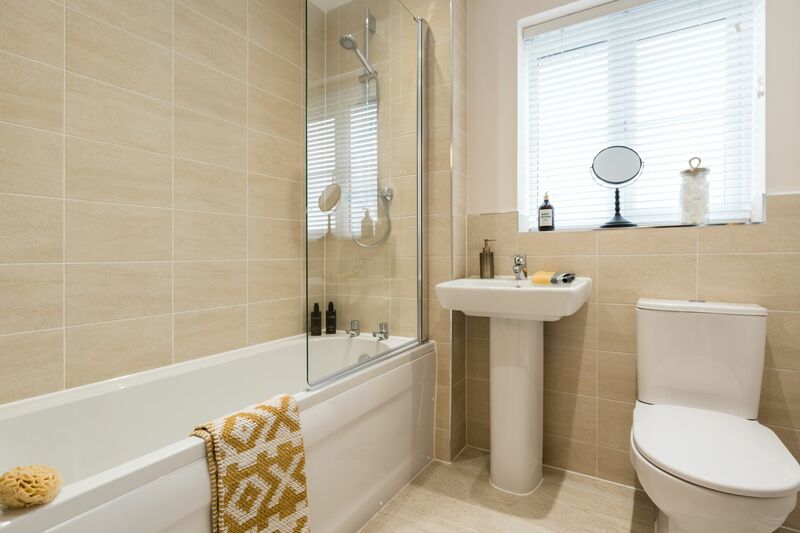 Downstairs, the property also boasts a separate lounge creating the perfect place to relax and you will also find a cloakroom, a generous storage cupboard and a dedicated study - enough to keep the whole family happy! 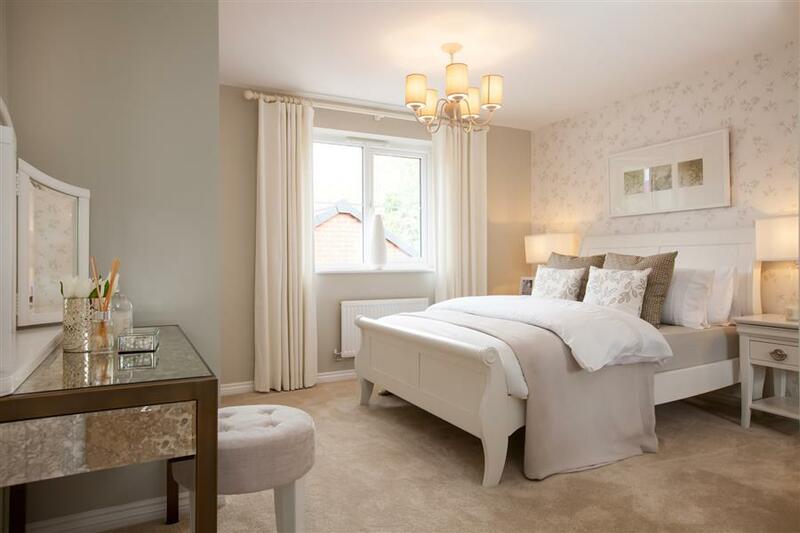 To the first floor, the landing opens out to four well-proportioned bedrooms; two of which are double bedrooms. 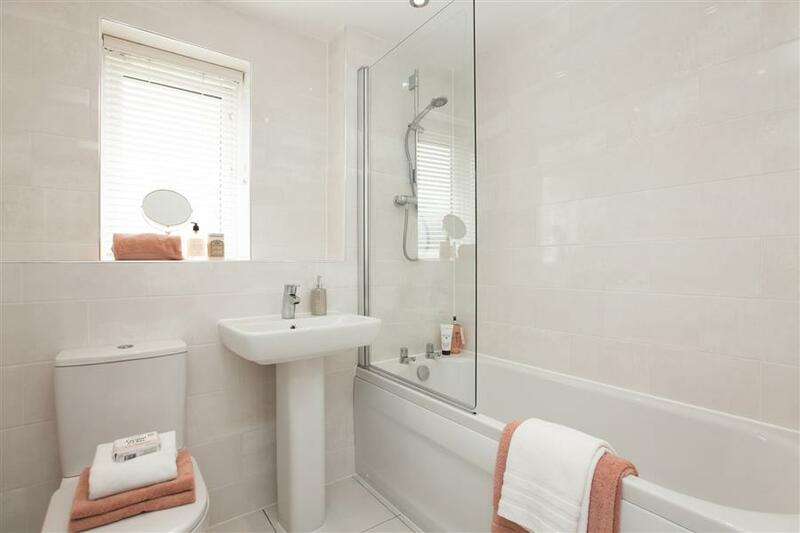 Furthermore, the master bedroom has its own en suite shower room and there is another storage cupboard and the main family bathroom on this level. 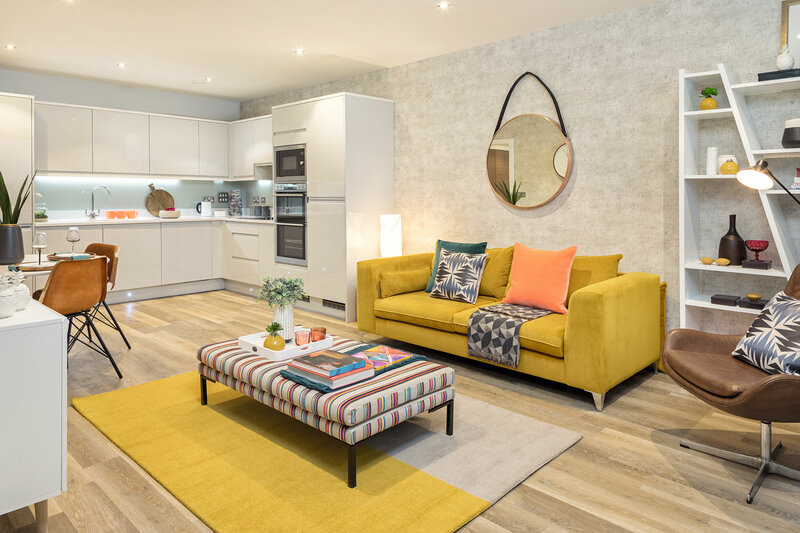 The Sealton is a well planned 2 bedroom first floor apartment, offering a fantastic home for first time buyers or young families. 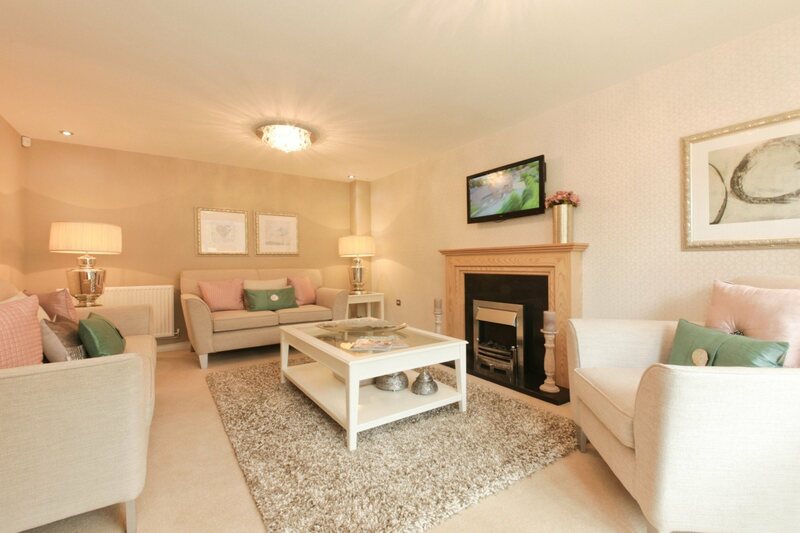 Featuring a spacious lounge/dining area almost 18ft long you'll have plenty of room to relax or entertain friends. 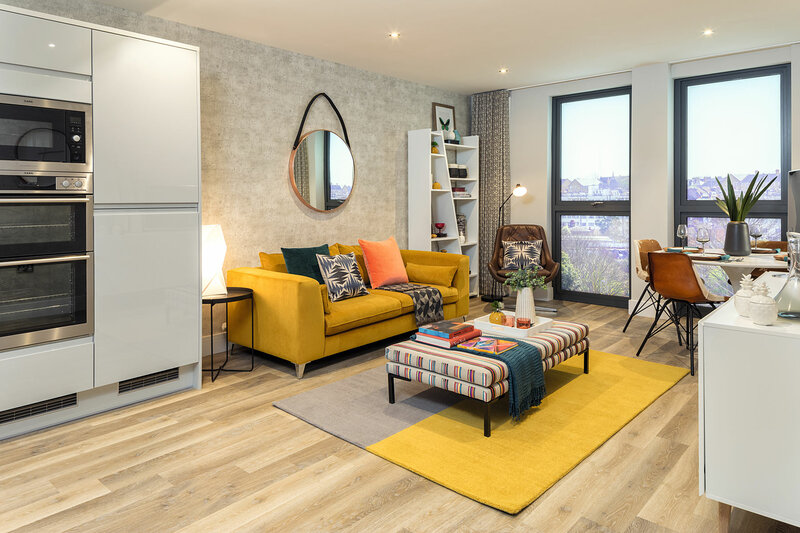 With a large master bedroom plus a good sized second bedroom and a separate kitchen, there's plenty of space in each stylist apartment. 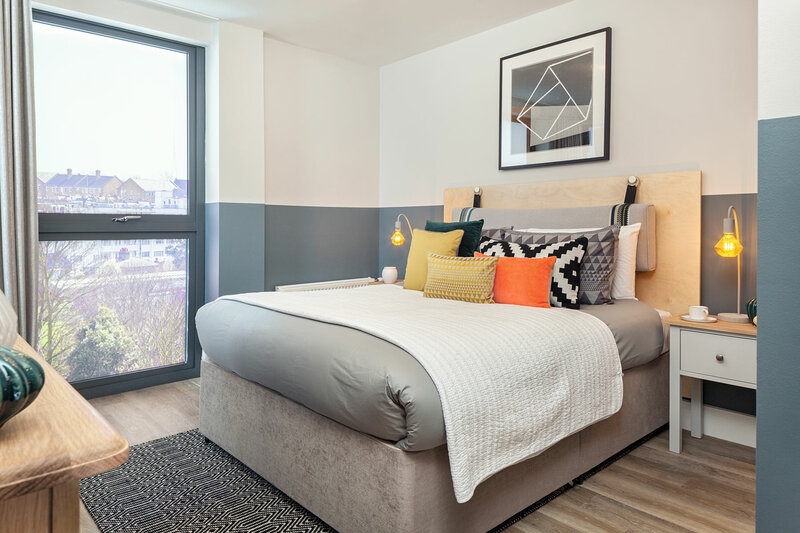 Completing the home, each apartment has allocated parking and access to communal gardens surrounding the apartment block to relax in.